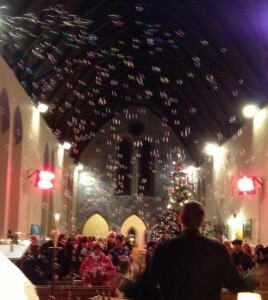 Baptisms & other services for children & new Christians. Christians have a tradition of commemorating and celebrating major events in our lives. Baptism, also known as Christening, is a ritual of both celebrating the birth of a child and blessing and dedicating that child to God. Baptism or christening is a traditional way to welcome a new child or to invite someone of any age to make a public commitment to becoming a Christian. 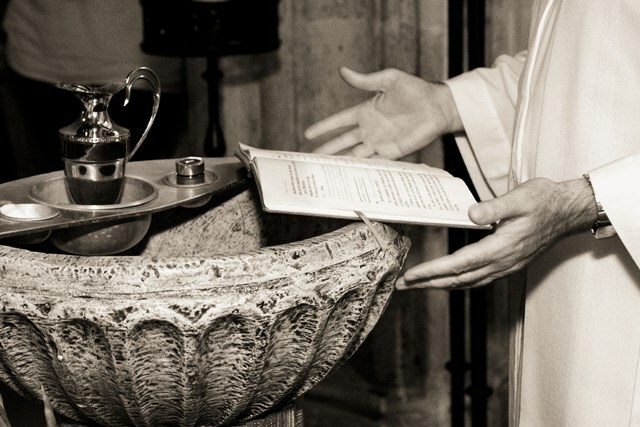 It is an ancient practice, going back to the earliest days of the church, and involves (in the Scottish Episcopal Tradition) water being placed on the candidate’s head, usually at a font. There are other rituals that are also possible: thanksgiving for a child, dedication of a child (to let them decide on baptism when they are older), confirmation (for people who have already been baptised) and other options. Please contact us for a discussion on what may be possible for your situation. We will be very happy to discuss possible services, their theological meaning and traditions, and how this can help you at this important stage in life.